ALL DYB AAA & Majors players wishing to play summer baseball are to report for tryouts on May 8. May 9 is reserved for rainout date and or callbacks but may not be necessary. DYB encourages all players who want to play this summer to attend tryouts. DYB will endeavor to place all players on a team, but cannot guarantee a spot for everyone. Players who are chosen for an A team are committed to the A team and cannot then opt off to the B team(s). “A” team players should generally expect to play more games and or have more practices than would a B team. Players who are not committed to what may be a more demanding A-team schedule or whose vacation may conflict must make that known at the time of tryouts. Players are selected for teams based on both the results of the tryout and input from the coaches of the teams in the player’s spring league. In addition, attitude, commitment, and coachability may be determining factors in the selection process. 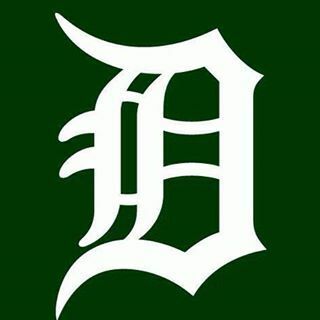 Any spring coach who wishes to be considered as a head coach or as an assistant coach should make this known prior to tryouts by sending an e-mail to DYB President Gary Williamson expressing their interest. . Team coaches will be chosen after teams are selected through a committee which will include the DYB executive board members, the league coordinators and the all-star tryout coordinator. In general, absent a doctor’s note, players who do not attend scheduled tryouts are not eligible to make a team. DYB reserves discretion to adjust tryout procedure, scheduling, and eligibility criteria as appropriate should rare, exigent circumstances warrant. AAA Coordinators are Joe Armstrong, Eric Widdop and John Edmonds. 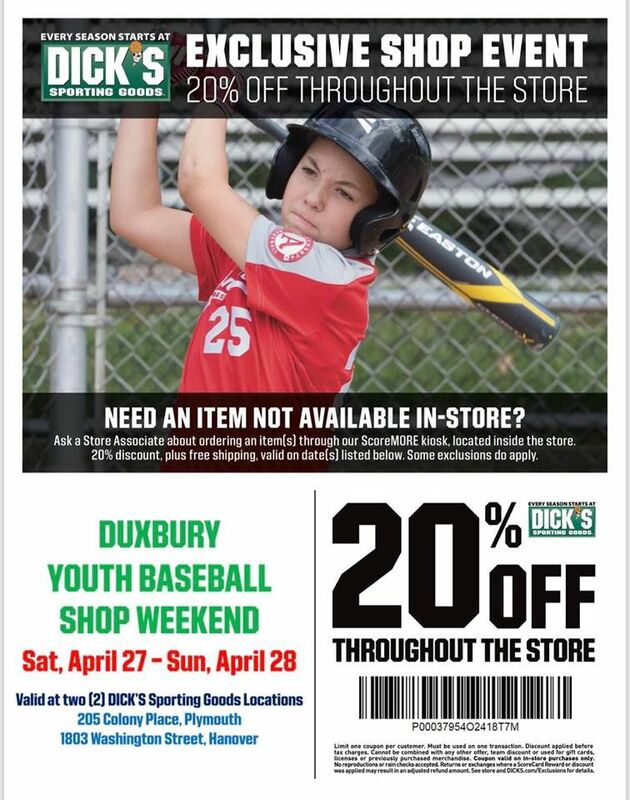 The mission of Duxbury Youth Baseball (DYB) is to provide a safe environment for the children of Duxbury to enjoy and learn the game of baseball. Our goal as an organization is to enhance every child’s enjoyment of the game through personal instruction, group clinics and organized games so that baseball becomes a source of lifetime enjoyment. DYB especially tries to promote baseball’s fundamental principles of sportsmanship, fair play and teamwork that can be used throughout life to become better citizens. DYB is an all-volunteer organization. DYB is about having fun while learning the game of baseball. DYB is about providing an opportunity for players of all abilities to enjoy the game. DYB is about positive reinforcement. DYB is about sportsmanship and fair play. The Duxbury Youth Baseball Board of Directors is hard at work planning for the 2019 Season. Registration for Winter Skills and the Spring Season is now open.